Talk2 Media & Events are a leading Melbourne based event management company whose mission is to create rewarding experiences for their customers. Their carefully crafted events reflect the trends of the moment and their team of skilled staff translate these trends into features and content on the show floor. With their current portfolio including Australia’s leading events in the food, business events, fitness and Australian power sector, they create and organise innovative, premium and stylish consumer and trade events bringing together these communities to share their passions and interests face to face in an exciting events environment. They are an ambitious fast-growing company and own and run four annual events nationwide in the Good Food & Wine Show portfolio, Power Australia and in 2018 were engaged as the event and exhibition management team for the Asia Pacific Incentives and Meetings Event - AIME. Now in its 27th year, the Asia Pacific Incentives and Meetings Event – AIME is the leading business trade event for the meetings and incentives industry in the Asia-Pacific region, trusted with providing the stage on which the meetings industry decision makers can connect and create business opportunities across Asia-Pacific and the rest of the globe. 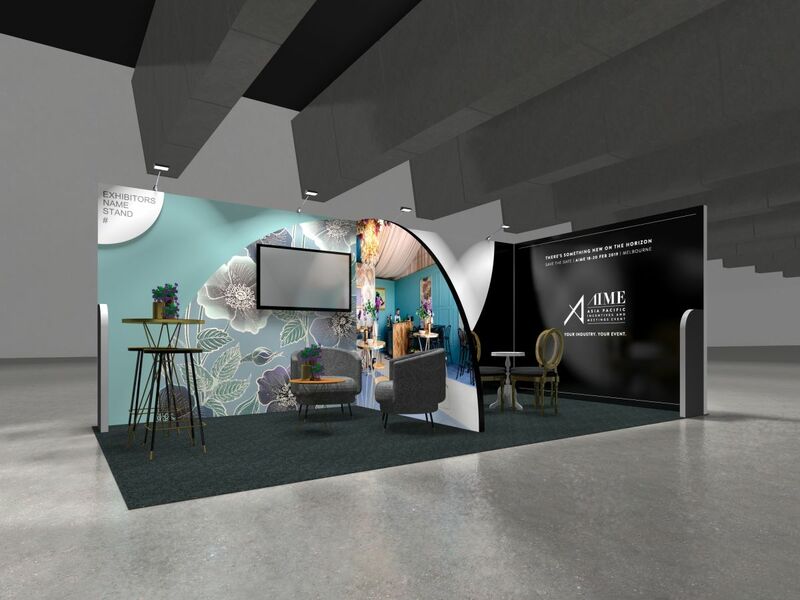 AIME is owned by the Melbourne Convention Bureau and Talk 2 Media events were engaged to rejuvenate AIME and relaunch the 2019 event to the MICE industry in Asia Pacific region and onto the world stage. 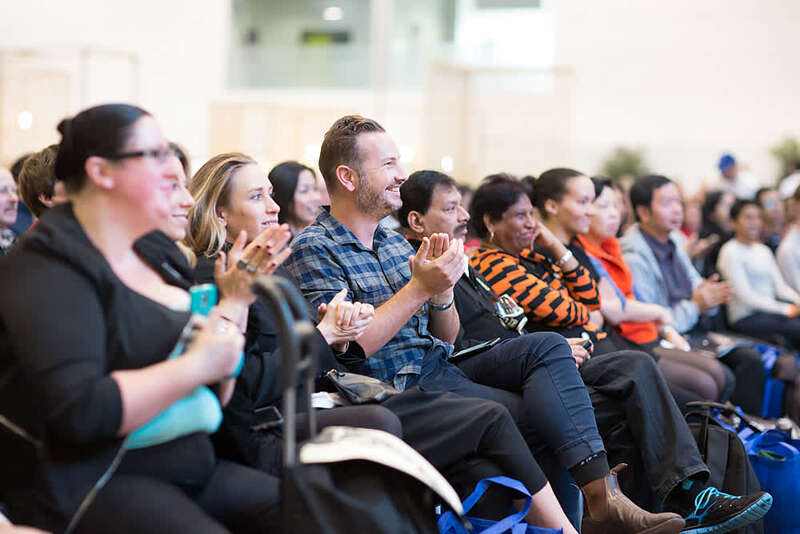 Talk2 Media’s vision for AIME is for the event continue to foster connections, inspire new ideas, drive business outcomes for both visitors and exhibitors and to become the regional platform sitting at the intersection of the global meetings industry. AIME will give global exhibitors and buyers the opportunity to conduct business with key Asia Pacific partners.